Note: This is one of the original “Facebook posts” from November 2011. This was the second of several “history finds” that I posted on Facebook for friends to see. 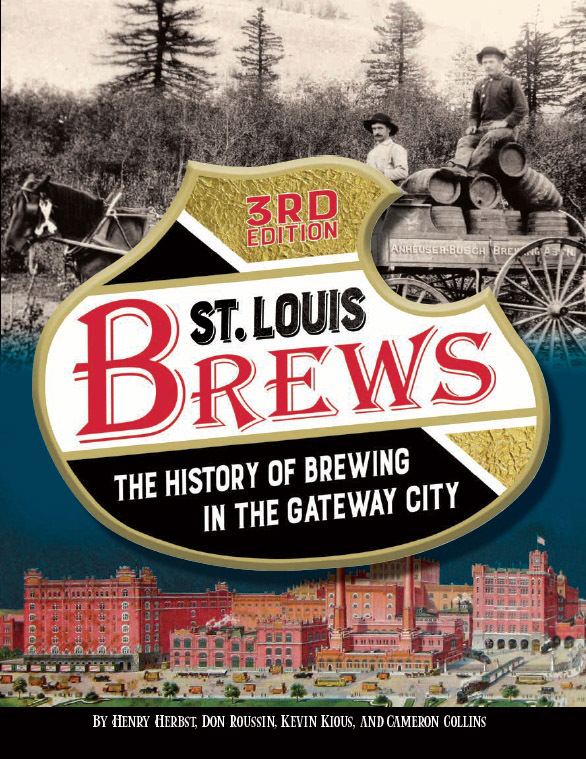 These brief snapshots of St. Louis history led to the creation of this blog. I found this one with my Mom in town. We drove around and found notable sites like this while stopping for a couple drinks along the way. It was a great day. Like Maya, my mother is also an inspiration for this blog. We love exploring historical places together. I’ll have more information about Maya along with new pictures coming soon. Talk about a resume! It’s hard to top the woman who was born at 3130 Hickory Street in St. Louis. Poet, author, civil rights activist, actor, professor, historian… you name it. On April 4, 1928, Marguerite Ann Johnson was born in this house. She’d eventually take her childhood nickname “Maya” as her first name, and change her surname to “Angelou”. St. Louis can claim a very good one got her start here. Is this house still standing? It sure is. I haven’t driven by it in a while, but it’s there.